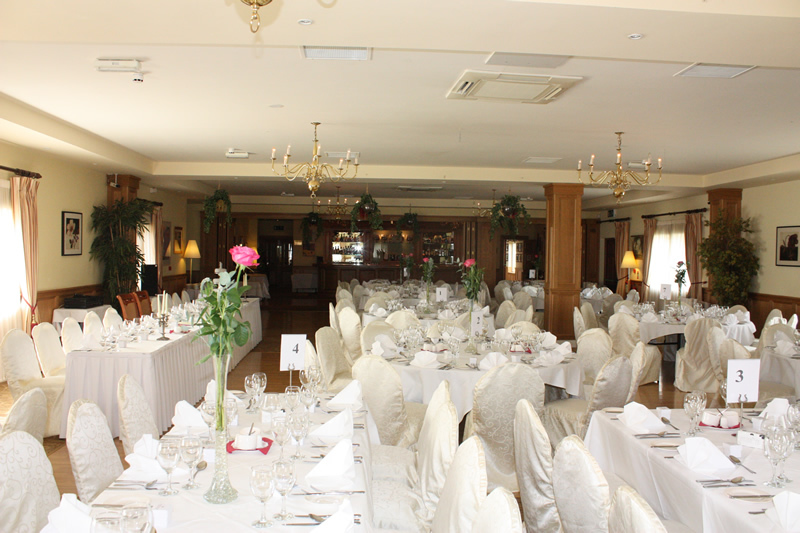 Fairhill House Hotel*** is the ideal location for your wedding in Connemara. 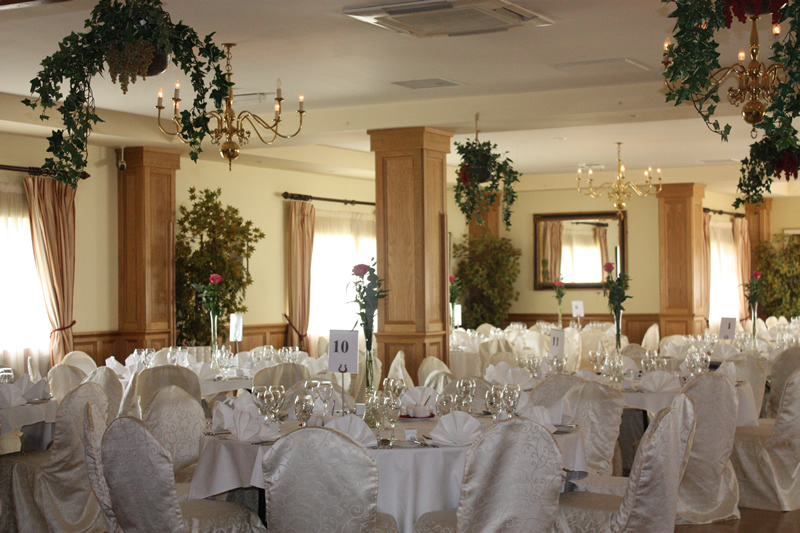 We usually cater for only one wedding reception, at most, per week, so you will have our undivided attention. 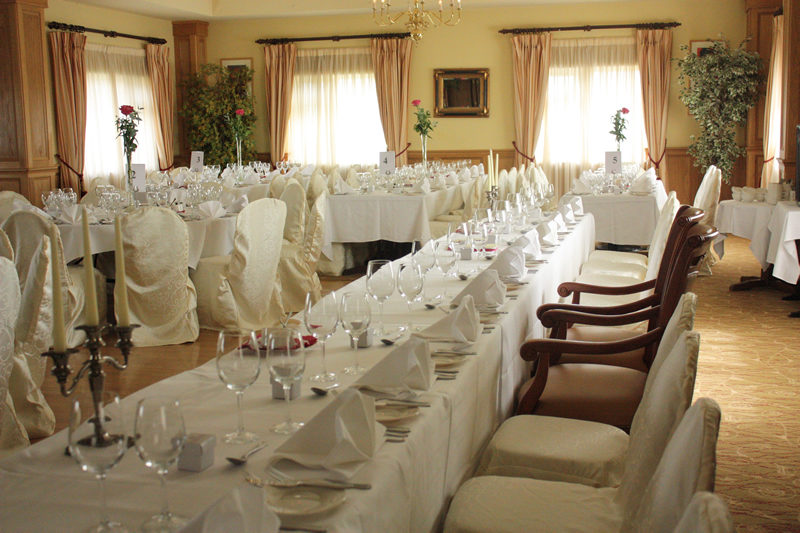 Fairhill House Hotel*** is the ideal location for your wedding in Connemara. Our professional staff dedicate themselves to ensure that every detail of your special day gets treated in the most attentive manner. Every detail is meticulously attended to, which ensures that your day will run beyond your expectations. 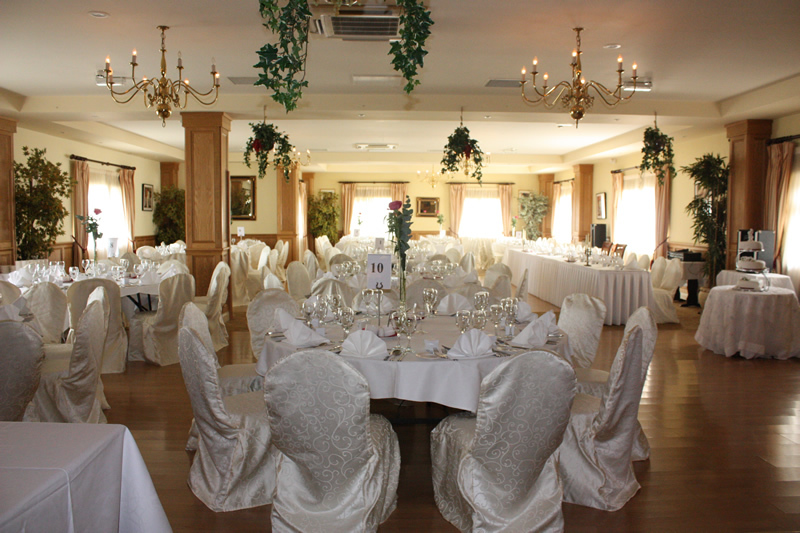 Our cheerful function room can cater from 25 to 200 people. Our Executive Chef will work closely with you and recommend a menu to suit your taste and budget. This part of Connemara around Clonbur has beautiful castles, mountains, lakes and breathtaking scenery for your wedding photographs. 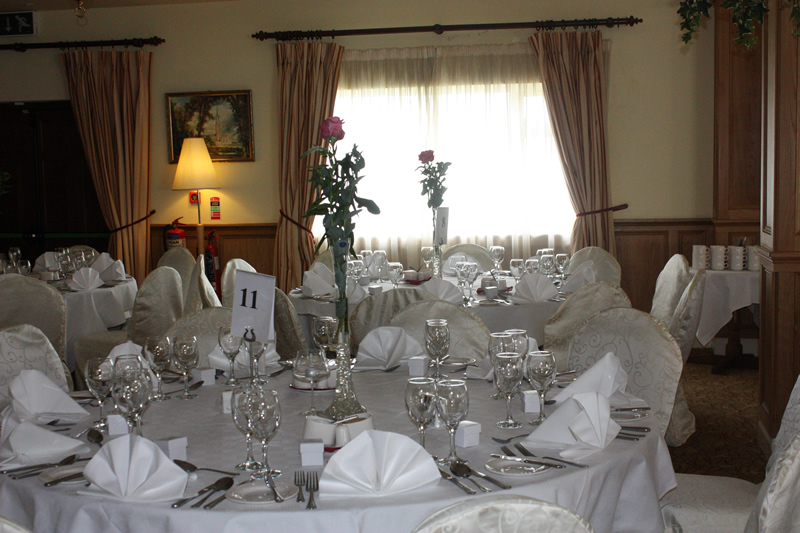 Clonbur village and our friendly, family-run hotel will provide a romantic and unique setting for your special day. 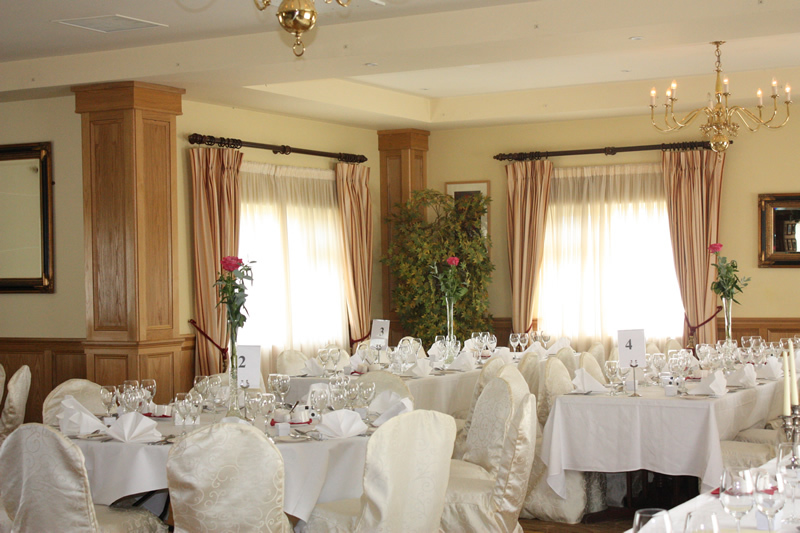 We will ensure excellent service for you, your family and your guests on your wedding day. Close to Clonbur are many beautiful churches where your wedding ceremony can be held, including the World famous Ballintubber Abbey where stars such as Pierce Brosnan of the James Bond series and Shane Filan from Westlife had their weddings in the past. We can advise you of suitable churches for your ceremony, both religious and civil. Our Hotel has been host to many happy weddings and we want to work with you to make your Special Day.... simply the best. 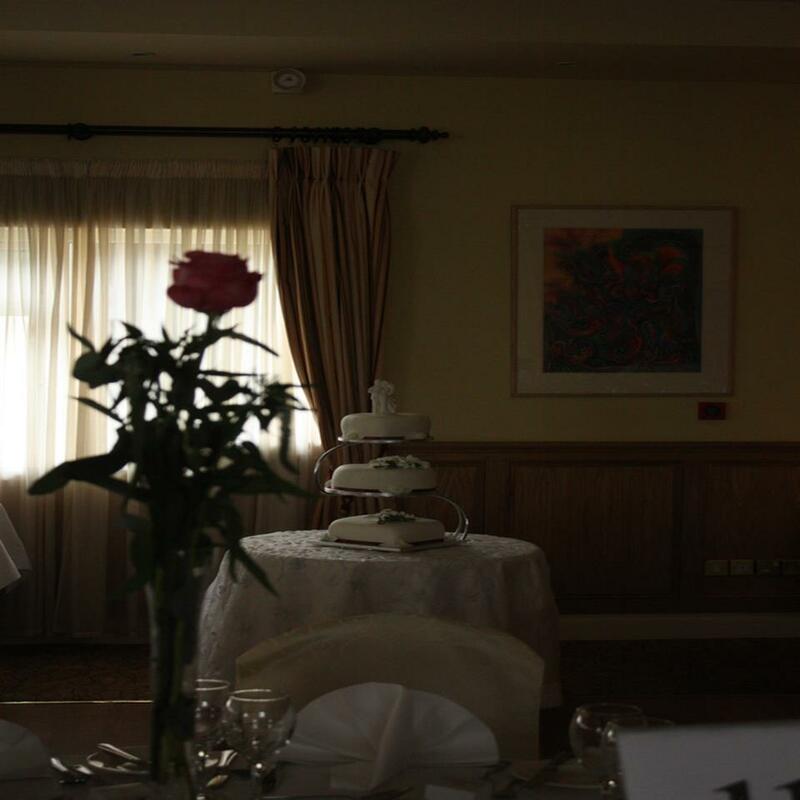 We will be delighted to give you a tour of the Hotel anytime, so you can see if our facilities are suitable for your wedding, and discuss your individual requirements, without obligation. Simply contact us with details of your date along with your telephone number and we'll send you our planning guide and will follow up with you personally. Our Menus are only a guide for you and can be changed in any way to suit your requirements. For more information click here.